Amazingly, he’s had no formal vocal training, but his incredible voice has made him one of the leading musical theater stars of London’s West End since he created the role of Marius in Les Miserables in the mid-80’s. With The Musicals, he gets back to his roots with an enjoyable collection of songs from some of Broadway and the West End’s greatest hits. Surprisingly, however, the album isn’t as good as it ought to be. There are several strange song choices and arrangements. Several of the songs are written for female characters, and despite switching the pronouns, they don’t quite work for a man. “I Dreamed a Dream” in particular jars me, because no 19th century man is going to have his life ruined by being seduced and abandoned to the extent of Fantine, so complaining about “this hell I’m living” comes off a bit rich. Maybe if I didn’t know her story so well, it wouldn’t bother me so much, but it does. “The Last Night of the World” and “All I Ask of You,” which are duets in Miss Saigon and The Phantom of the Opera, also sound kind of strange as solo songs. Despite my misgivings about some of the song choices, Ball’s voice is incredible throughout. His rendition of “Anthem” (from Chess) is especially inspiring. I recently had the pleasure of watching the Phantom of the Opera 25th Anniversary Concert on PBS. As a longtime “phan” of the Andrew Lloyd Webber stage musical, I was terribly disappointed by the 2004 film version. Though there were some impressive special effects – especially the amazing opening sequence – the singing was mediocre, the Phantom’s supposedly horrific deformity looked like a bad sunburn, and there were some remarkably stupid changes to the plot. Despite high hopes, I came away from the theater after seeing the 2004 film with the conclusion that the world was still missing a great video Phantom for phans who can’t make it to Broadway or the West End whenever they want to see the show live. 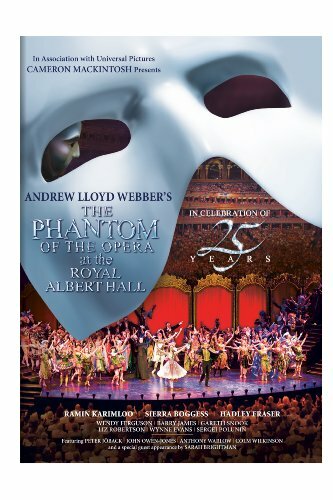 With the Phantom of the Opera 25th Anniversary Concert, we’ve come much closer to having it. 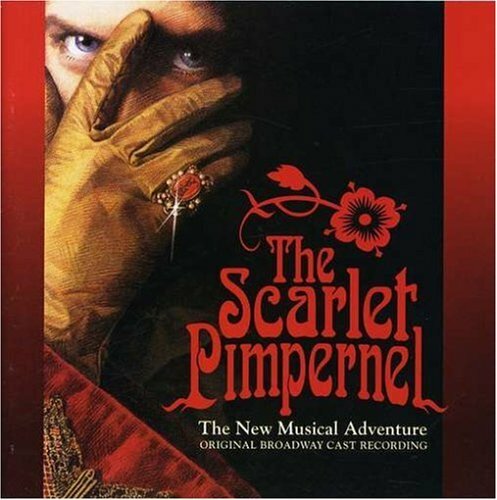 I was introduced to this musical by an excellent local production and liked it so much I went out and bought the Broadway cast album, which has become a favorite. Rebecca Luker is simply extraordinary as Lily. Her high, clear soprano is both warm and haunting. Other favorite songs include I Heard Someone Crying, A Girl In The Valley, Show Me The Key, The Girl I Mean To Be, Quartet: There’s A Man, Hold On, and Letter Song. There’s also some excellent comedy songs and I’m impressed by Douglas Sills’s ability to transition seamlessly between the roles of clownish buffoon and dashing hero. At least they were smart enough to cast a bona-fide Broadway star (Samantha Barks) in the role of Eponine. (“On My Own” being the showstopper song you really don’t want to mess up.) I was also impressed by Anne Hathaway’s rendition of “I Dreamed a Dream,” which was too quiet and broken to work on stage, but fit the character at that stage of her life perfectly. As a longtime “phan,” I was pretty excited about this film, but I’m sad to say it disappointed me. Though visually stunning (the opening scene when the theater is restored to former glory was particularly breathtaking), the vocals were not up to par, especially Gerard Butler as the Phantom, whose voice was gravelly rather than seductive and bore no resemblance to anything that might be realistically mistaken for the voice of an angel. There were also some alterations to the plot that managed to be both pointless and stupid, and I can’t get over the awfulness of Butler’s makeup, which resembled a bad sunburn or case of hives more than a terrifying deformity. 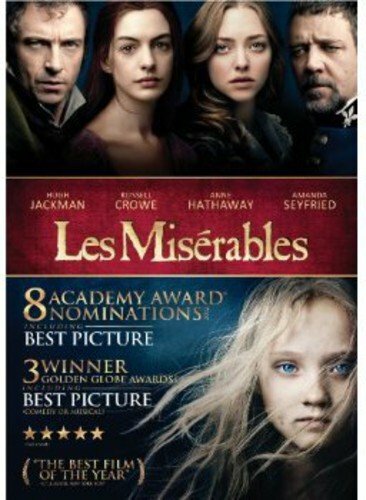 If you’ve spent any time around theater geeks, you know that the question of which Les Miserables cast album is the best is a topic that can lead to heated arguments, and even feuds. This one gets my vote. 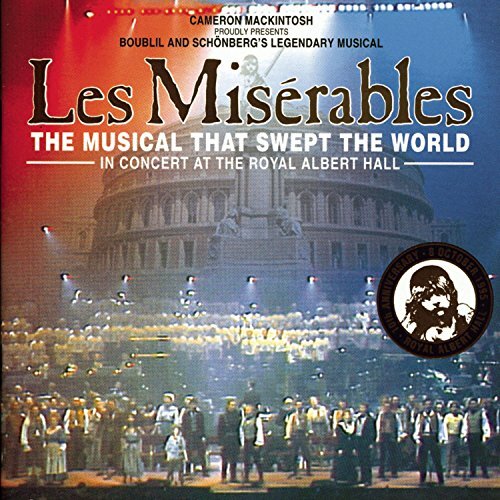 Though the production itself was visually bland (a bunch of people standing on stage in costumes and singing into microphones), it was able to get most of the most legendary stars of the first ten years, and the vocals are simply outstanding. Colm Wilkinson. Philip Quast. Lea Salonga. 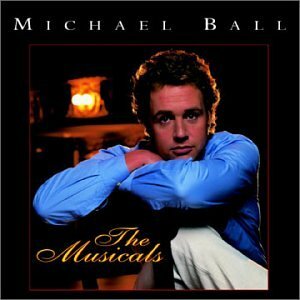 Michael Ball. Alun Armstrong. It’s called the “Dream Cast” for good reasons – the names are enough to send almost any theater lover into raptures. And they live up to their reputations.